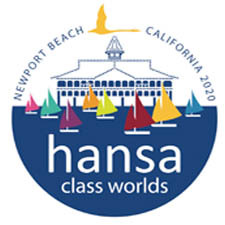 The Notice of Race has been released for the 2019 Para World Sailing Championships. The regatta will take place in Puerto Sherry, El Puerto de Santa María, Cadiz, Spain from 30 June – 7 July. 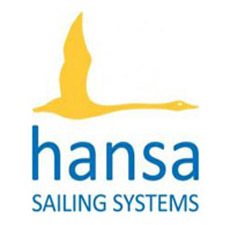 The Hansa 303 will be one of the classes, sailed in single male and single female divisions. Registration, boat measurement and classification will start on 30 June. Practice races and the opening ceremony will follow on 2 July before racing starts a day later. Medal Races and the Final Series will bring the event to a close on 7 July.